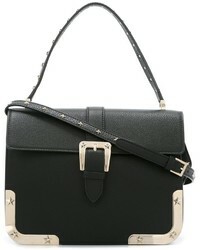 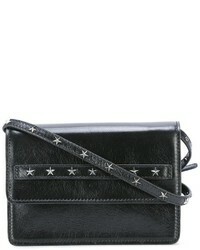 RED Valentino Studded Shoulder Bag $688 $983 Free US Shipping! 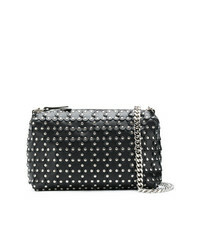 RED Valentino Studded Floral Shoulder Bag $633 Free US Shipping! 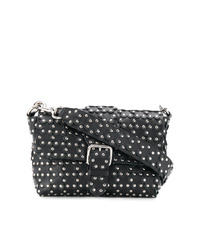 RED Valentino Studded Laser Cut Flower Handbag $1,006 Free US Shipping! 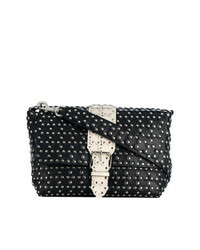 RED Valentino Red Studded Shoulder Bag $497 $621 Free US Shipping! 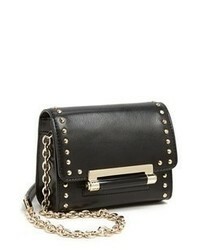 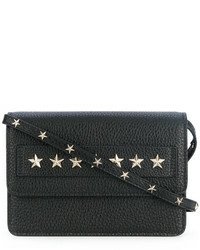 RED Valentino Studded Shoulder Bag $763 Free US Shipping! 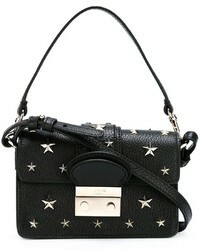 RED Valentino Red Flower Puzzle Shoulder Bag $628 $785 Free US Shipping! 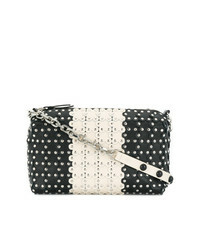 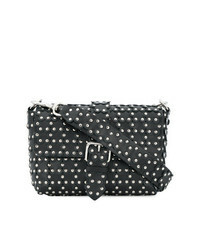 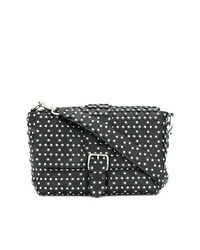 RED Valentino Studded Bicolour Shoulder Bag $633 Free US Shipping!